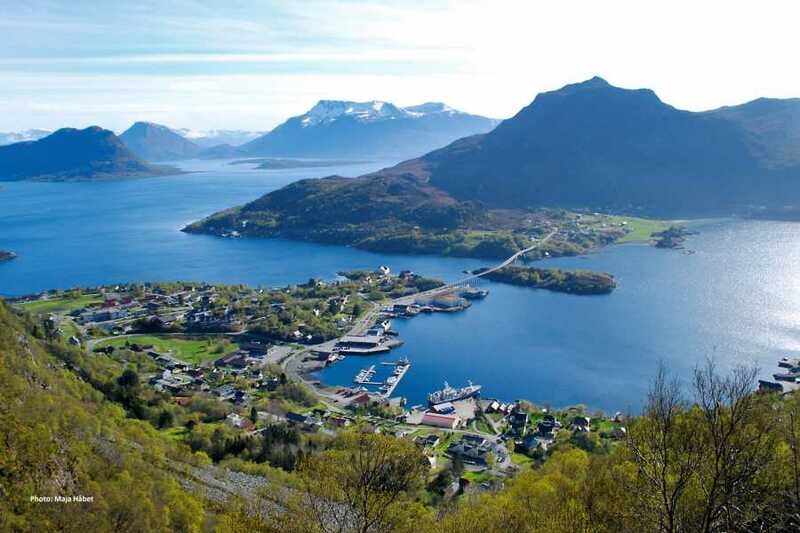 This round trip takes you to Midsund, situated at the island Otrøya in the Romsdalsfjord with only a few small islets separating it from the Atlantic sea. 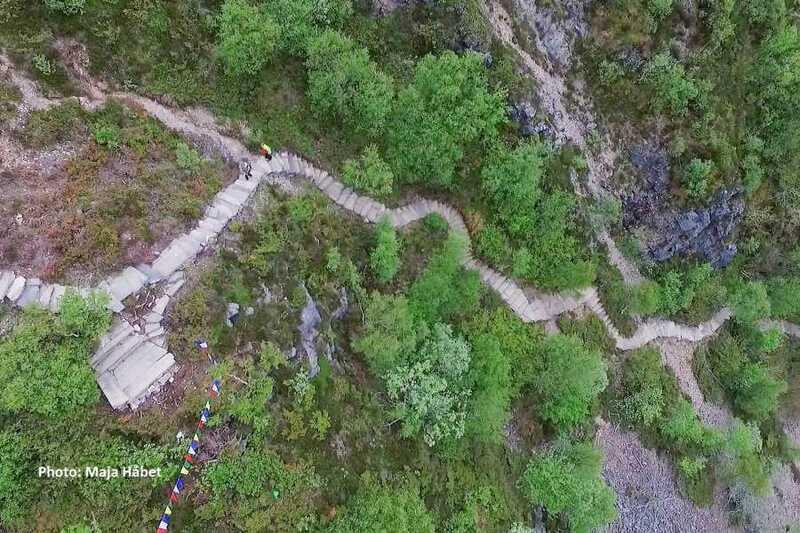 We offer this round trip by bus and ferry to make it possible for you to hike the Midsundtrappene (Midsund stair), where Sherpas from Nepal have built fantastic stone steps to make the hike to the Digergubben mountain more accessible for the public. Seeing the stone work is worth the trip alone. 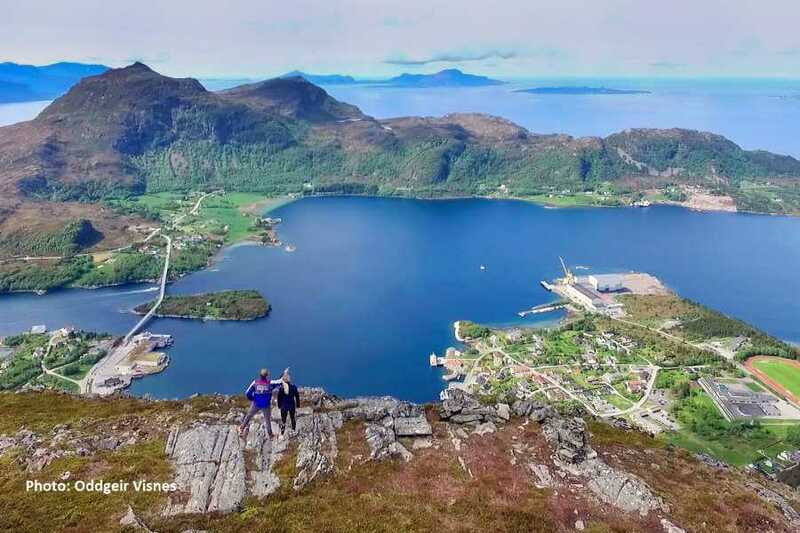 Adding a fantastic view to mountains, fjord and the ocean definitely make this hike worthwhile. 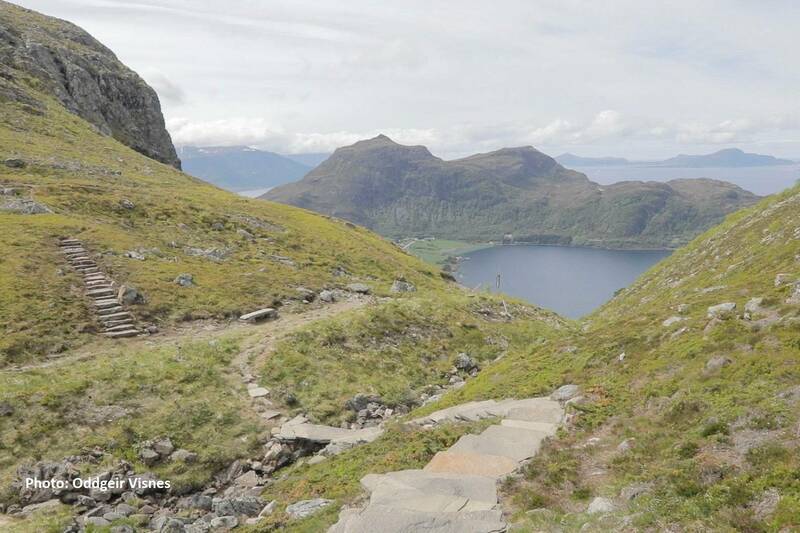 The terrain i steep, but with the stairs it is possible for more people to do this hike. Make sure to wear adequate clothing and shoes! Norway can be chilly even in the summer. 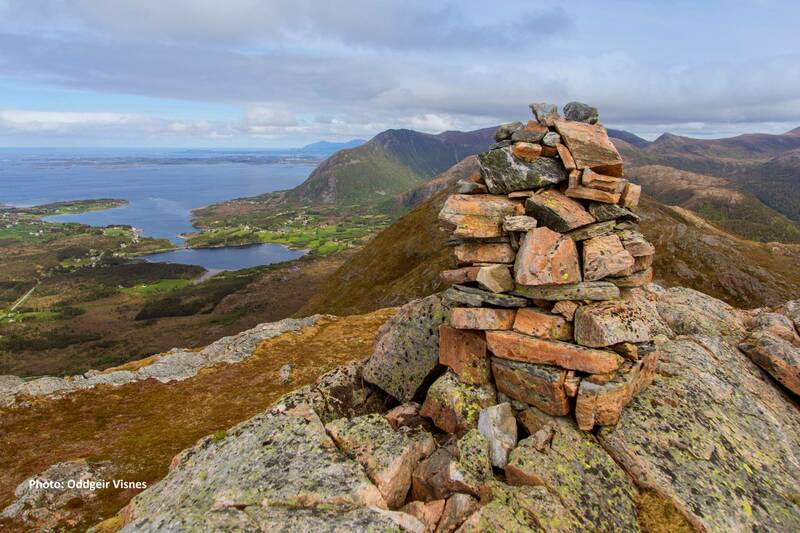 The trip is open for booking all year, but in the winter season it may not always be advisable to do the hike. Check the conditions before you go! It is also possible to hire guides for the trip, for example from Molde Adventure Center.